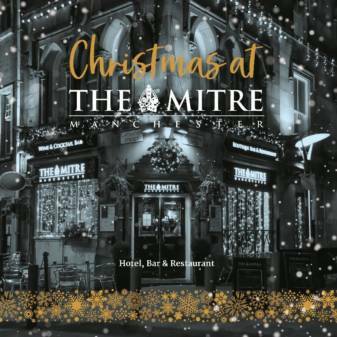 The Mitre Hotel, Bar & Restaurant is the ideal venue, situated in the centre of Manchester next to Manchester cathedral, close to Victoria Train Station and with a large amount of parking nearby. Our Function Room is available for hire and suitable for Birthday Parties Corporate events, Christenings, Baby showers, Christmas Parties or use as a Meeting room. So if you’re looking for Room Hire in Manchester, The Mitre Hotel, Bar & Restaurant will be more than happy to cater for you. Contact us today and let us know exactly what you want and we’ll do the rest. 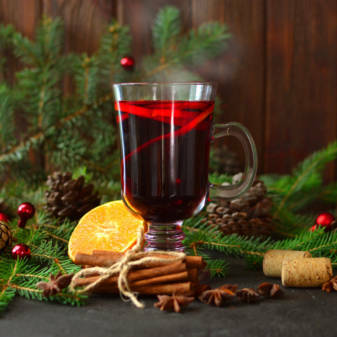 Bookings now being taken for Christmas 2018! We hosted our Annual End of Year party at The Mitre Hotel, Bar & Restaurant and what a fantastic time we had! From the politeness of the staff, quality of the food and spirit of the entertainment. We all had a fantastic time.